Wow! 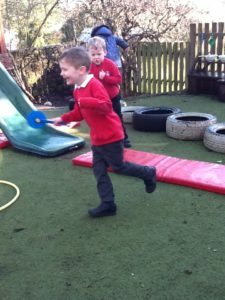 We have made it through half an academic year already! 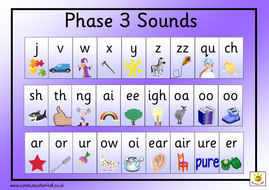 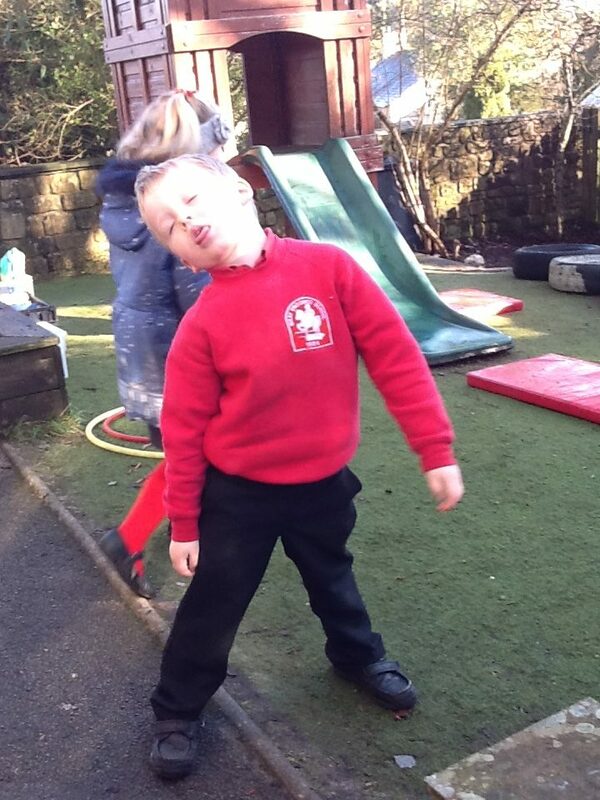 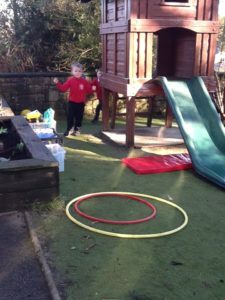 Can you believe your child is half way to the next year….? Receptions are gearing up for Year 1… At the other end of the school, our two young gentlemen in Year 6 are gearing up for High School! I have been having a read of The Express recently, and found a very interesting article with some snippets that I thought I must share with you! 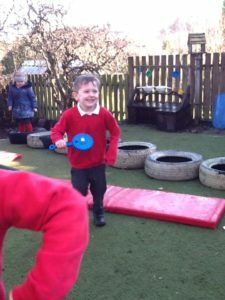 Words of wisdom can be fantastic, but as we all know, we know our children best and know what works or doesn’t work with them – so please take these tips with a pinch of salt – they may be helpful, and you may already know them, or it may be new to you… Enjoy! 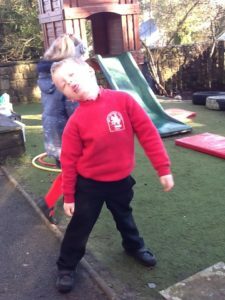 Act quickly if things go wrong. 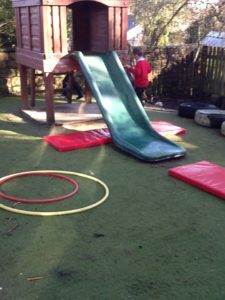 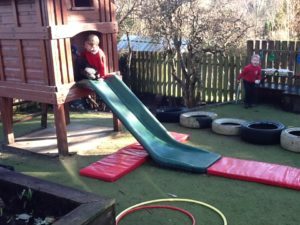 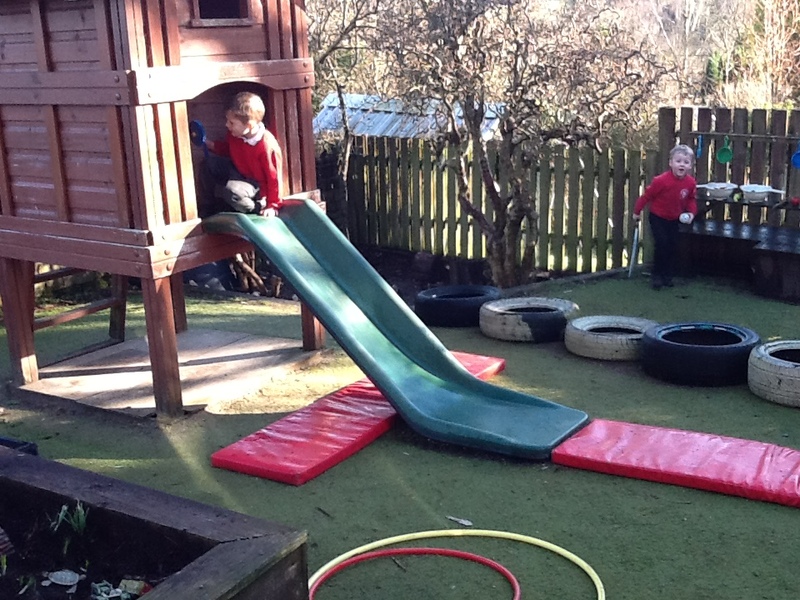 So I invited Mr Lewis in with me over the weekend to give it some TLC – we made some space by getting rid of a climbing frame that could no longer be used and moving our water area and mud kitchen into a more usable space. 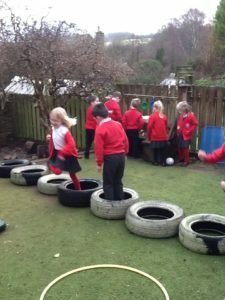 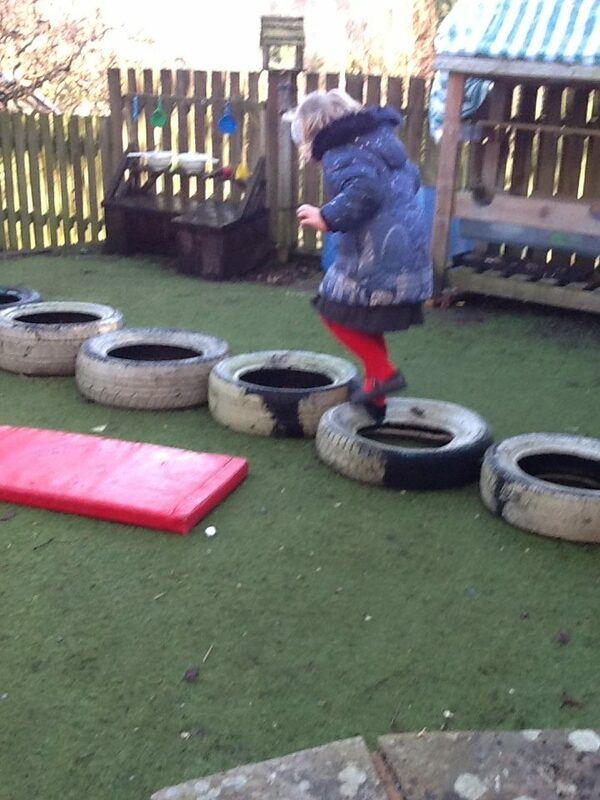 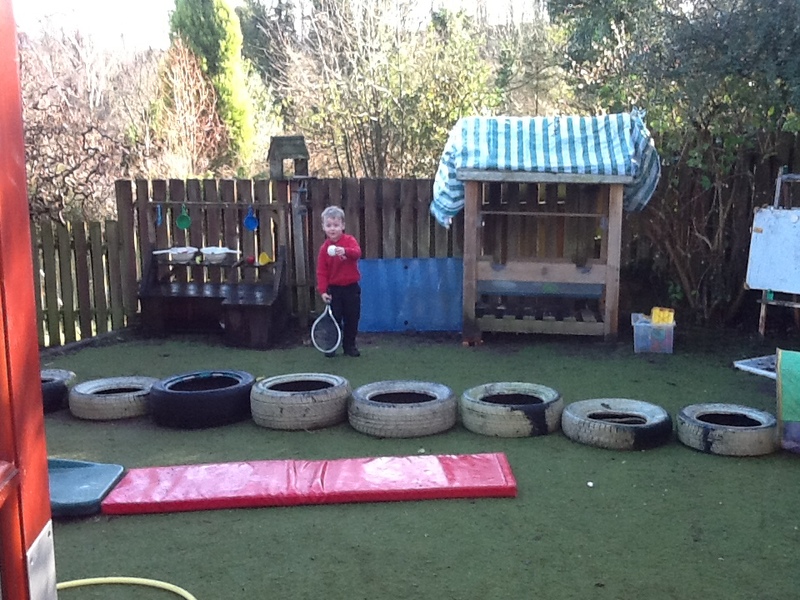 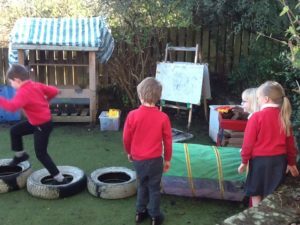 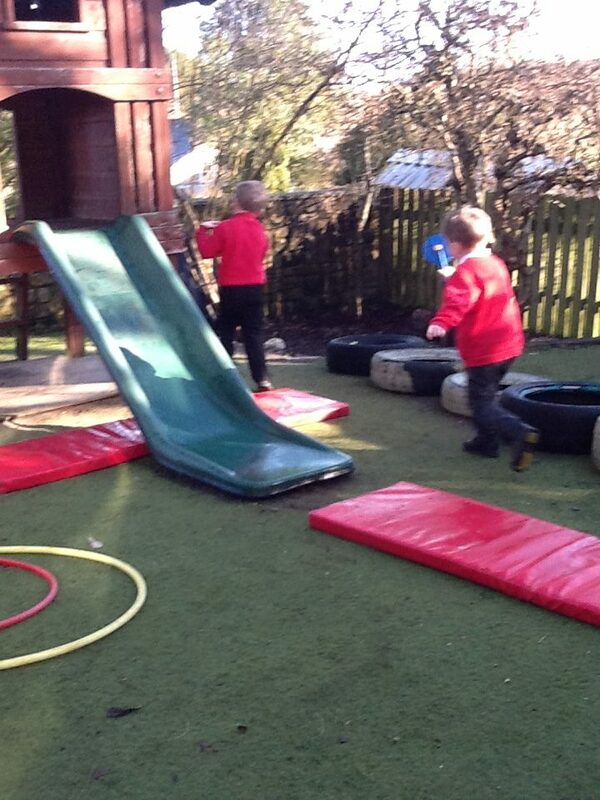 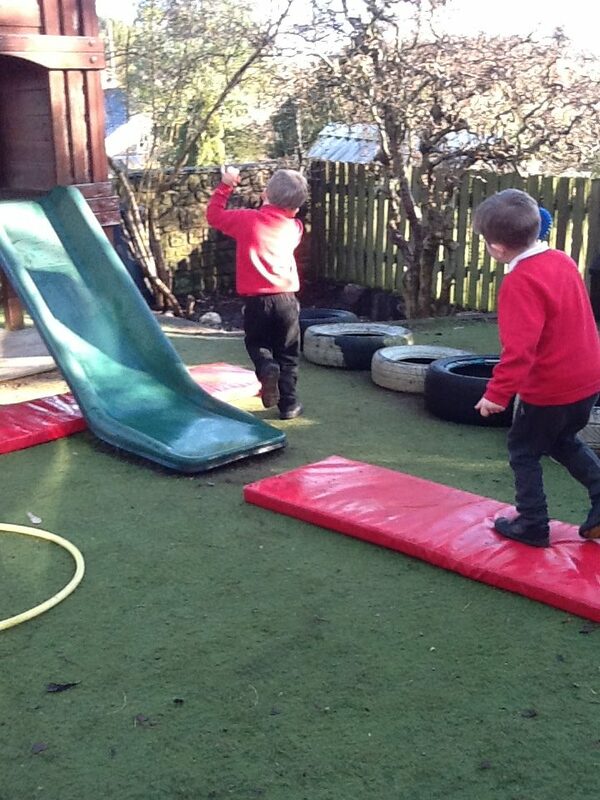 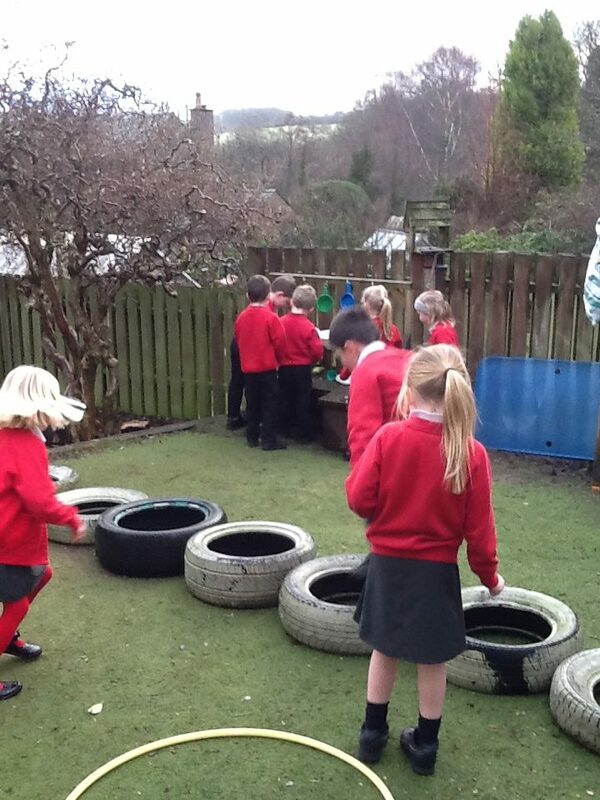 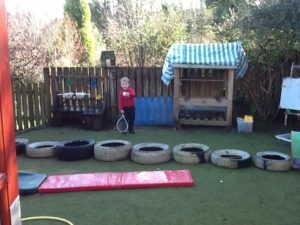 We also brought out some tyres for sports, counting and lots of other possible activities. 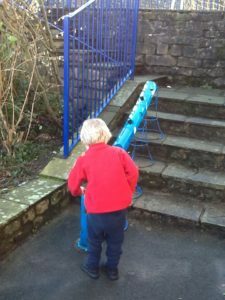 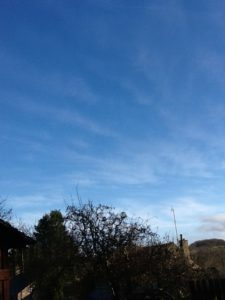 There is a still a bit of work to do with keeping the area tidy and in good condition – we were thinking a bit of fence paint and some gardening over the spring and summer would really help too. 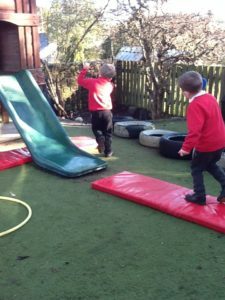 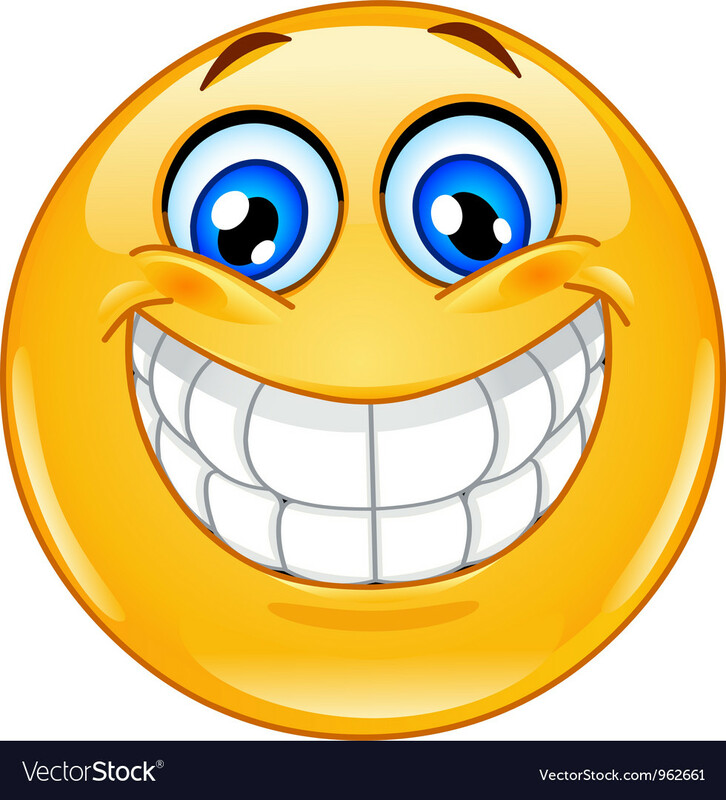 If we have any parent volunteers that would like to help with the outside of our school in their spare time – please let a member of staff know that you want to help, and what you would like to do! 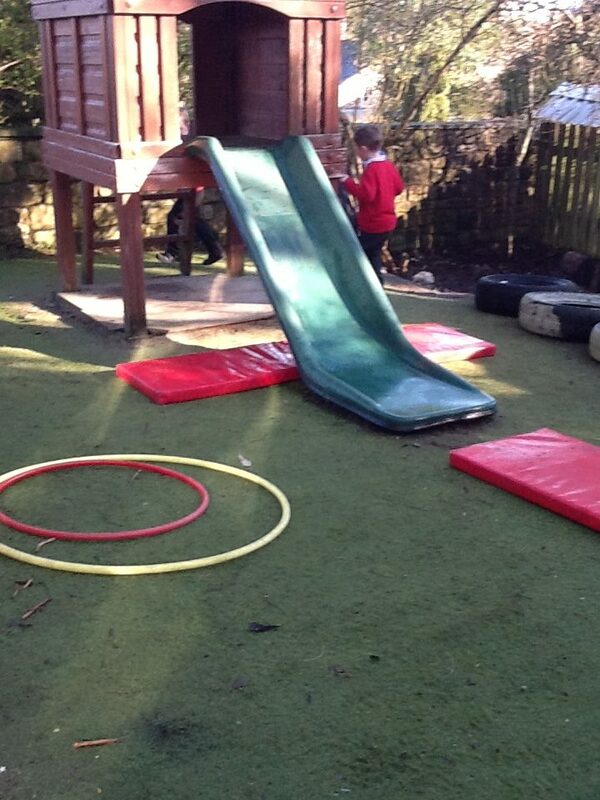 We would be eternally grateful for any extra support we can get in the upkeep of our fantastic school.